Adventure awaits at Picosa Ranch. Explore the ranch resort on a photo safari, hunt for all the different plants or hike through the many areas of the property. Get your cameras ready! Imagine looking over your shoulder to see a Zebra staring at you, or taking a leisurely stroll only to come across an Addax. Does it sound like we’re taking you on a trip to the Serengeti? Well think again. 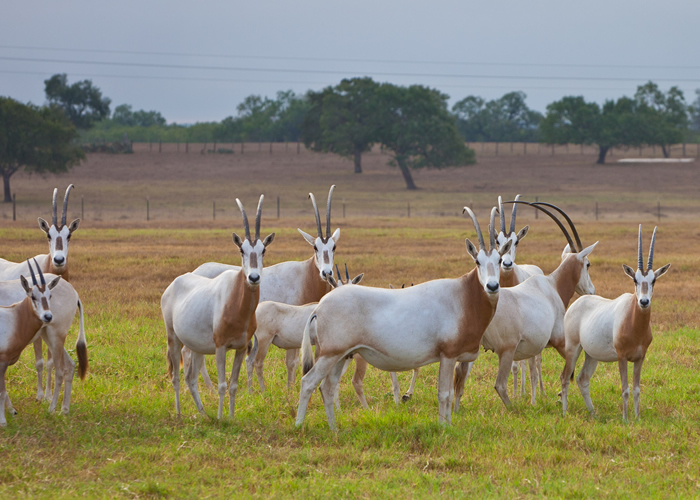 Picosa Ranch is home to more than 250 exotic animals, all of which are easily visible from the roads and trails. You will experience an up close and personal view of the various species. A guide will give an informational tour, talking about the animals and why they call the ranch their home. Where else can you stay and have a Zebra living in your backyard? Animals include: Zebra, Addax, Common Waterbuck, Eland, Oryx and Barasingha. 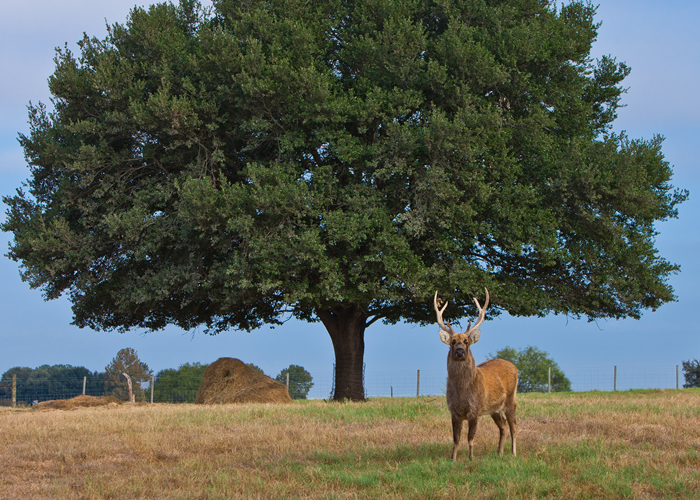 Picosa Ranch is home to more than 250 exotic animals, all of which are easily visible from the roads and trails. There’s no better place to explore than Picosa Ranch. Our guided scavenger hunts will encourage you to find all of our hidden treasures. These scavenger hunts are both informational and fun for guests of all ages. Scour the property to find clues that will lead you to the next item, animal or activity. 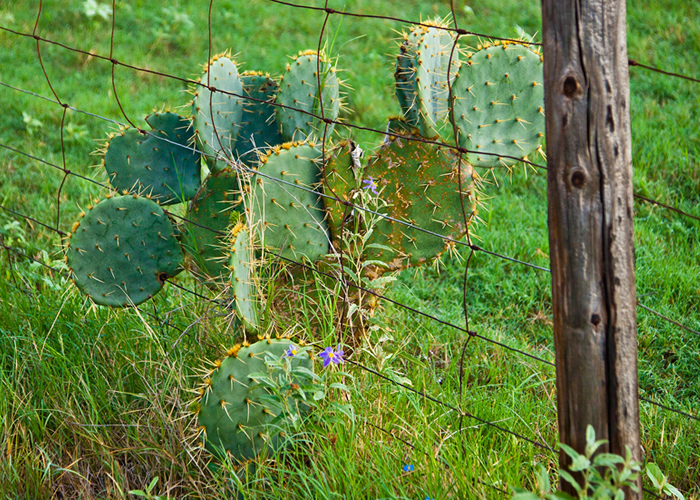 You will learn all about Picosa Ranch, Texas, plants and animals along the way. A great activity for children, or do it as a group! Scavenger hunts can be customized based on age or group interests. The landscape surrounding Picosa Ranch is awe-inspiring. Pile into one of the ranch vehicles to explore all that the property has to offer. Our guides will take you on an informative excursion to view the exotic animals, the special tucked away areas and the beautiful vistas. Have your camera ready! Lace up a pair of boots and get ready to explore the expansive ranch. With 2,800 acres at the soles of your feet, you can choose to hike it all or have our guides take you to your favorite area. Try to spot the most animals or hunt for a specific type of Texas plant, the options are endless. Rest under the centuries old Oak trees by the creek or one of our eight stocked fishing ponds. Come prepared to explore the South Texas wilderness.